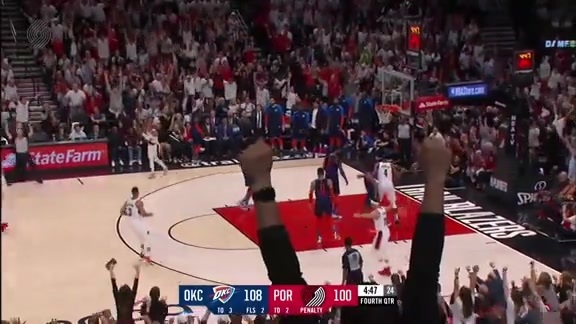 In this, our 165th edition, we discuss the Trail Blazers' victory versus the Thunder in Game One at the Moda Center, what we liked and didn’t like about Portland's performance, Enes Kanter's career game, Moe Harkless setting the tone with his defense, Paul George’s health and struggles, the Thunder running their offense through Steven Adams, play another round of "Walton or Oden," and finish by answering listener questions about the Blazers’ rotation, Jake Layman’s absence, staggering Lillard and McCollum’s minutes, Zach Collins, Game 2 adjustments and more. 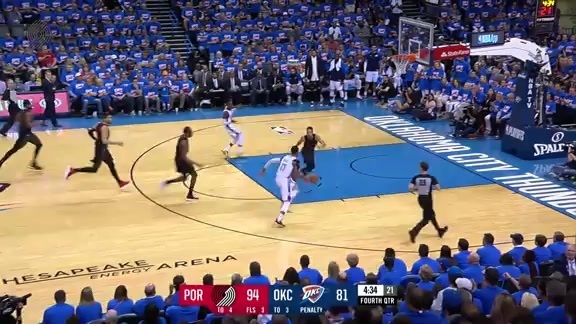 You can listen and/or subscribe to the Rip City Report on iTunes, Soundcloud, Stitcher, TuneIn, Google Play and Spotify. 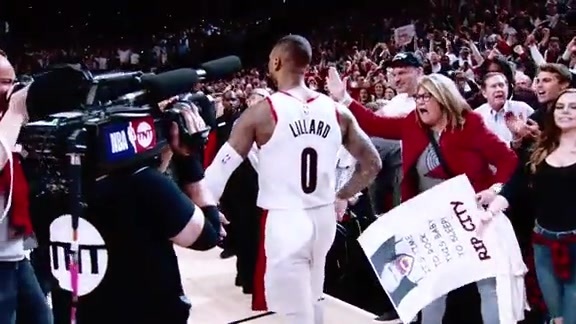 And we're be recording a 30 minute Rip City Report live on Facebook Tuesday at 5 p.m. So if we weren't able to get to your question answered in audio form, considering asking it again Tuesday afternoon on Facebook.